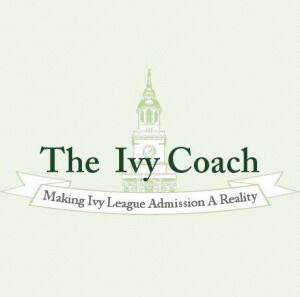 Ivy Coach regularly helps students gain admission to top law schools. 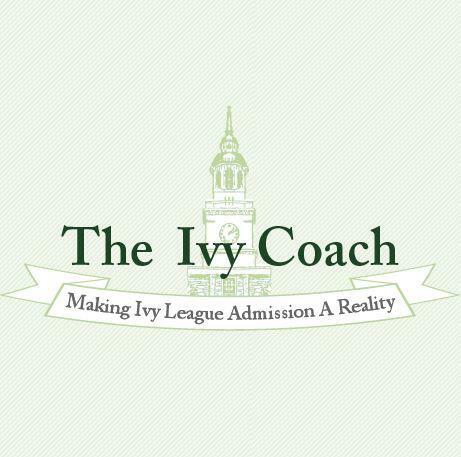 Ivy Coach regularly helps students gain admission to America’s most prestigious law schools. And so we read with great interest an article in “The Wall Street Journal” entitled “Law Schools Boost Enrollment After Price Cuts” by Jennifer Smith. Apparently, many law schools are trimming their prices (unheard of!) in the hope of boosting enrollment counts. According to a preliminary report conducted by “The Wall Street Journal,” three law schools that happened to cut tuition will be welcoming incoming classes that are between 22% and 52% bigger than in 2013. That’s a major difference, wouldn’t you say? What do you think about the tuition cuts at law schools? Do you think this latest trend has been a long time coming? Do you think that law school was becoming unaffordable? Do you think this new trend will encourage students who don’t have a clue what they want to do in life to matriculate to law schools? Or just the opposite? Let us know your thoughts on the subject by posting a Comment below. We look forward to hearing from you! And remember when we wrote about how law school applications were dropping significantly back in 2011?